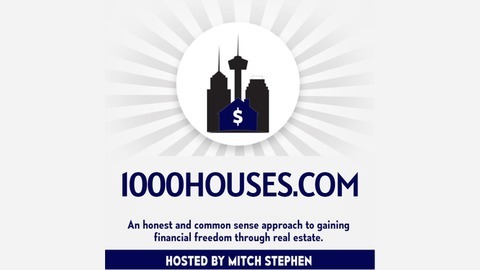 Real Estate Investor Summit Podcast is focused on teaching others to gain financial freedom through real estate. 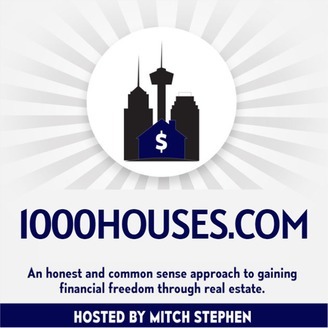 Interviews with investors, coaches, and instructors who tell amazing stories and give invaluable advice for real estate success. I want our listeners to be inspired to dream big and reach the next level in their business and personal life. 136332. One of the key elements in finding houses is driving for dollars – a term real estate investors use for a technique for finding great deals on houses where you drive slowly through a neighborhood looking for distressed properties. Single-family investor Nate Pummel created a cutting-edge app that rivals driving for dollars and has added abilities at a lower cost - the DriveBuy REI. He joins us to describe its applications and why he created it.